I’ve mentioned a few times before that I’d tested out dynamic clouds but haven’t yet shown my work with them. Originally following this tutorial I combined the clouds with the atmospheric fluid containers and the results were a good start. 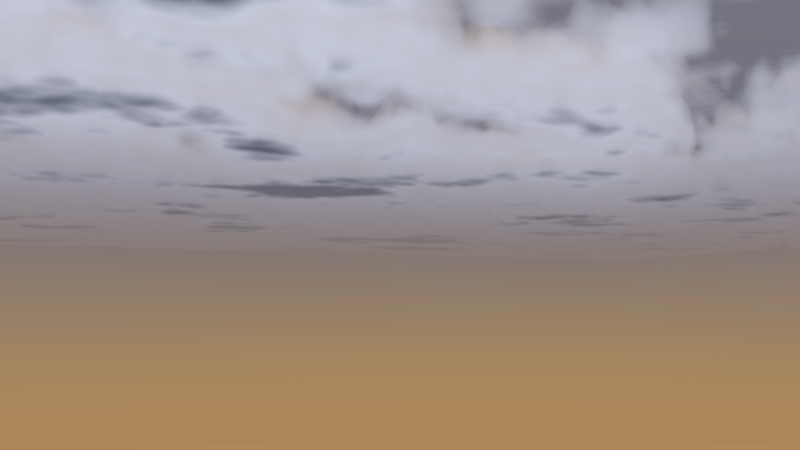 By increasing the “Texture Time” each frame the clouds would shift, un-form and reform which looked pretty cool. I tried this out as an expression then later included it in my final environment. 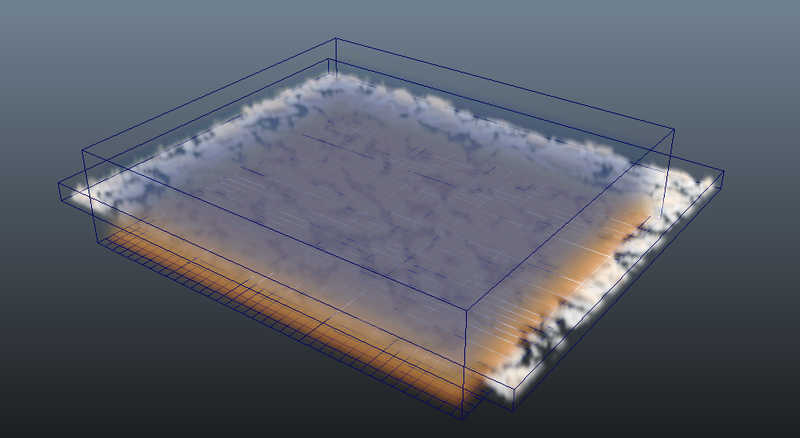 I’ve now got clouds set up in my scene and it is controllable via the interface and storm script. By using the master storm slider the height of the clouds is decreased, I also alter an opacity setting that increases the thickness of the clouds. The intensity of the storm also affects how active the clouds are, you can just see this in the playblast I’ve included although sometimes hard to see. I hope to alter the colour and lightness as well and most importantly I’m going to add in a secondary layer of clouds only visible during the storm that are closer to the ground.